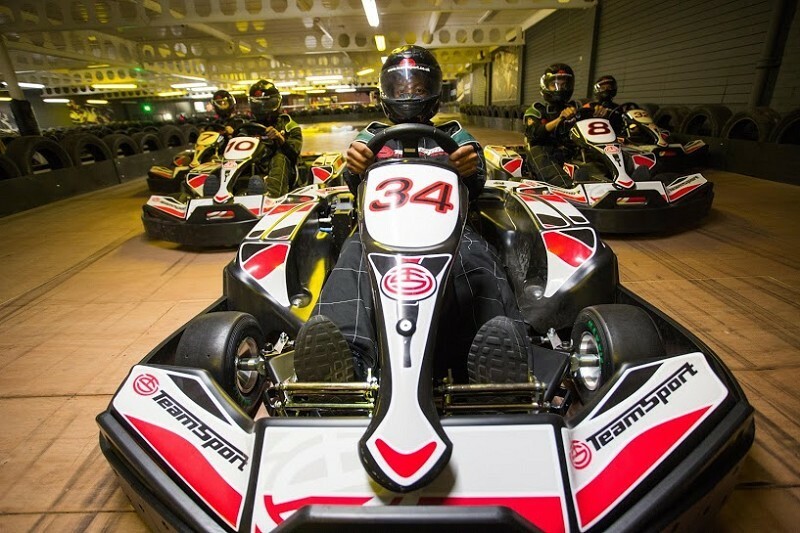 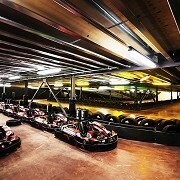 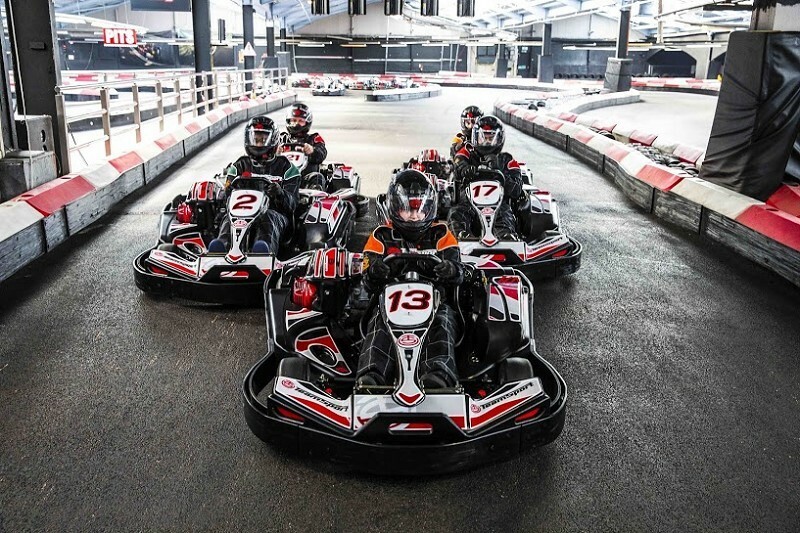 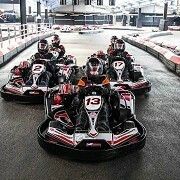 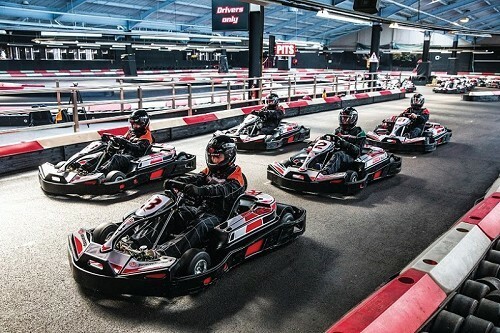 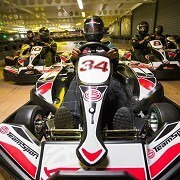 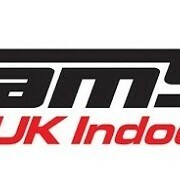 Team Sport Karting North London, London, Berkshire. 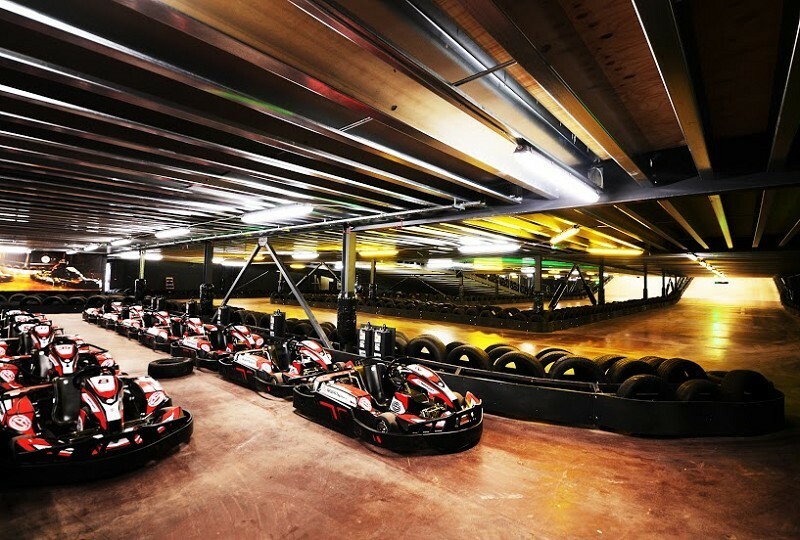 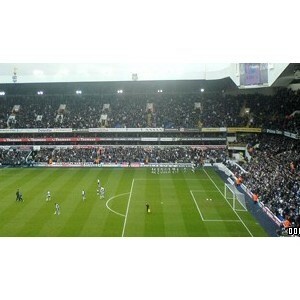 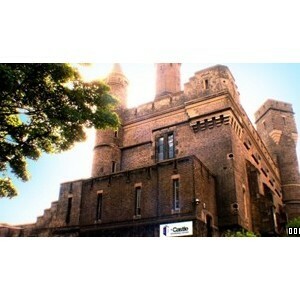 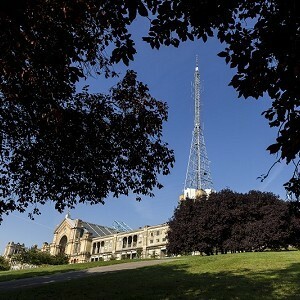 Do you have the skills to take on the challenge of the North London Track? With nine testing corners and plenty of wide straights, you can really put your foot to the floor and put your racing skills to the test.